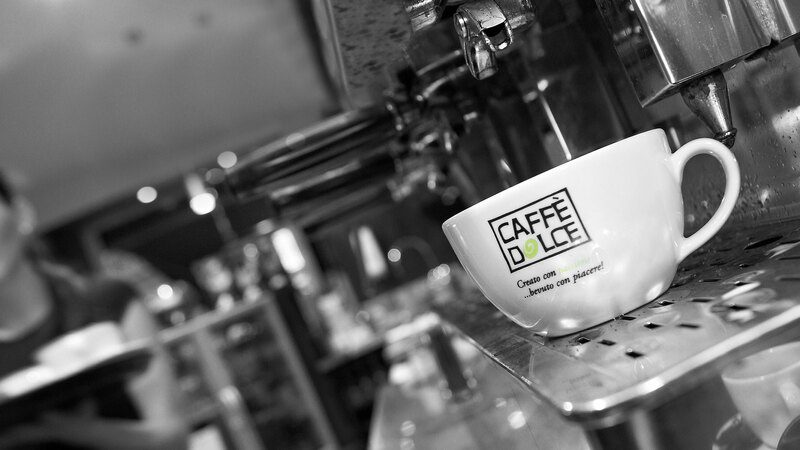 Caffè Dolce range of coffee products for the catering & retail market. 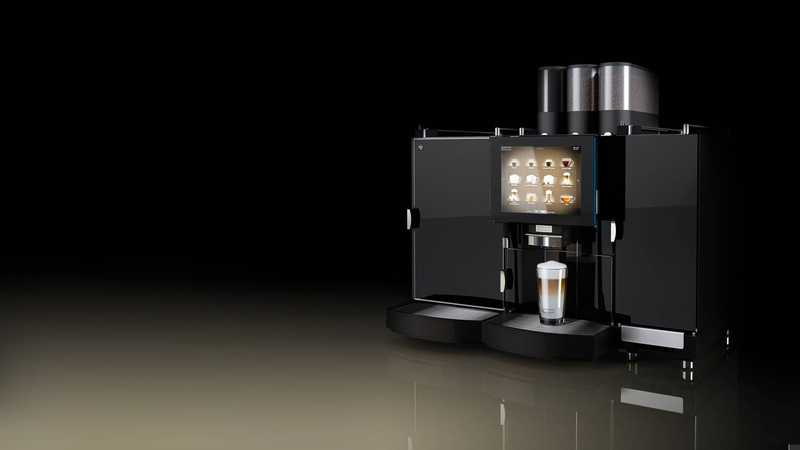 Coffee Logistics also sell a full range of associated products & can source all coffee machinery. 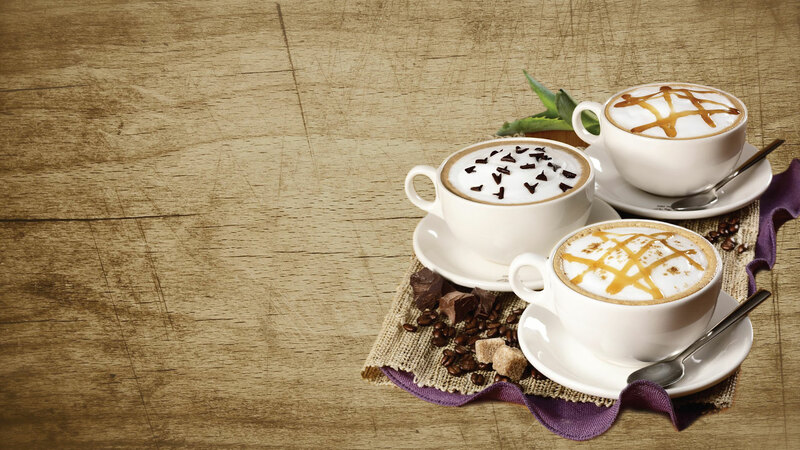 Coffee Logistics offer a full consultancy and coffee service. 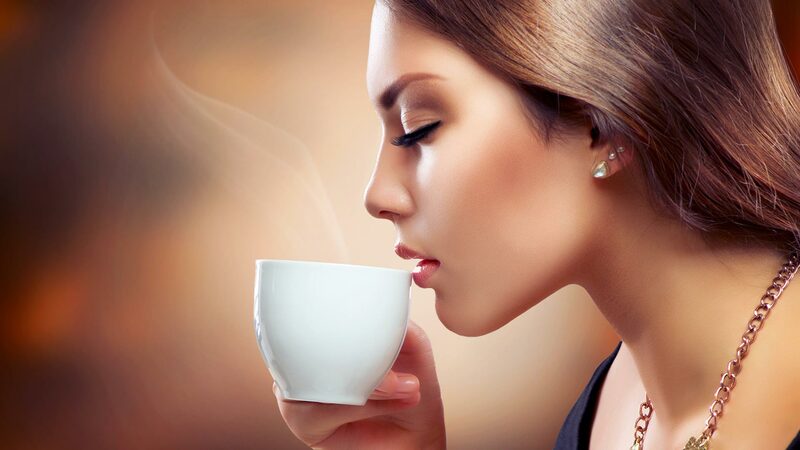 Bringing together a wealth of blending and retail experience both the brand and the blends have been lovingly created to give an exceptional quality product for every application.